Inspiration, invention, innovation. Meaningful American traditions. Those things are Crosstac. 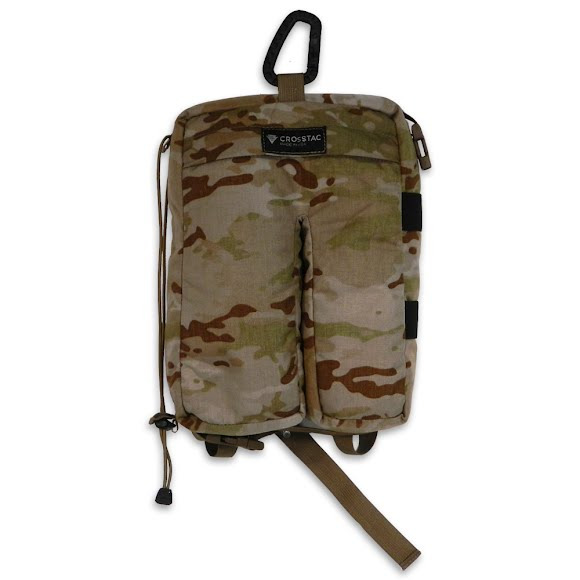 This Long Range Shooters Bag features 100% USA premium craftsmanship for precision shooting.